A couple weeks back, Kingsisle gave me some crowns to give away to all you guys! I gave some away via trivia on my twitter account and now that I have my computer back, I am ready to give away the rest! At 5:00pm EST on Sunday, May 22nd, I will be posting 5 screenshots, similar to the one above. Your job is to figure out where each Autumn is and find her! 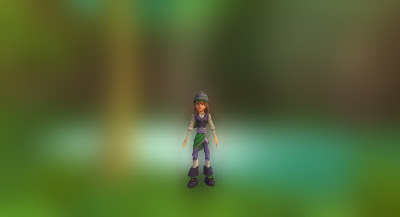 Here's the twist though; each Autumn will be in a different realm related to where she is hiding. Tricky, right? Have access to the whole world of Skull Island, either via membership or crowns. Find all 5 locations and realms. You can find them in any order you want. 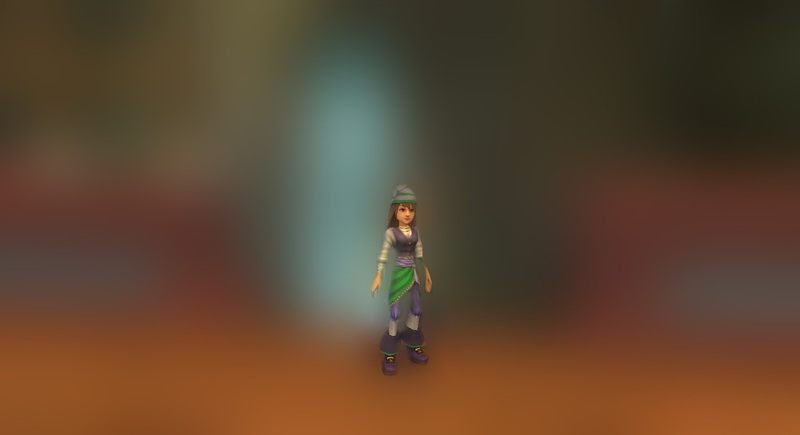 Once you find an Autumn, take a screenshot with her. 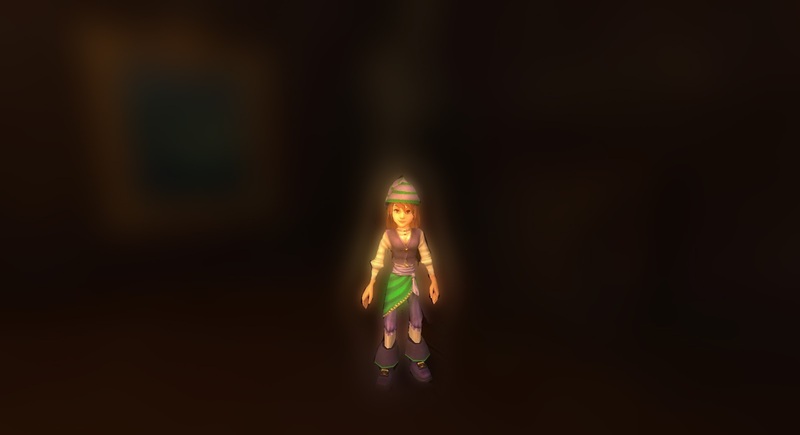 Please be sure your pirate name and mine are both visible in the screenshots! 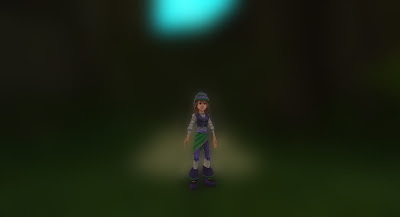 Email all five of your screenshots to secretsofthespiral@hotmail.com with the subject Scavenger Hunt. Please include your pirate's name in the email. Please DO NOT include any personal information. Here are the screenshots for the Scavenger Hunt. Remember that you need to find all 5, and that they are all in different realms. Good luck! Valencia Part 2 Confirmed with Teaser Images! Anyway, while I was spending time offline, lots of exciting things happened! 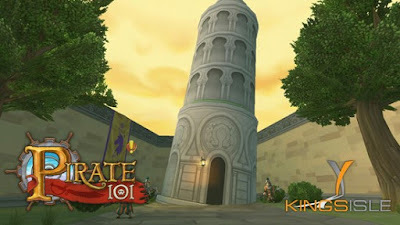 Kingsisle finally announced Book 15 in Pirate101! We will be going back to Valencia! I am so excited about this! You can see the official announcement on the KI Live video here: Valencia Part 2 Announced! I have set the link to jump to the actual announcement! Since that was announced, there have been many more teasers released. 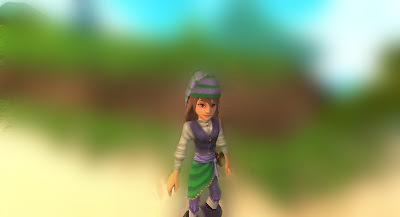 The community managers sent each fan site an exclusive teaser image to release to everyone. I was able to post mine on twitter, but in case you missed it, here it is! Lots of people speculated on Twitter that this is a farmable tower in Valencia. I have to agree that it does look like that. How awesome would that be? Frostcaller made a post with links to all the other fan sites' teaser images, which you can view here. Along with those images, there were quite a few more hints in the May 2015 Producer's Letter. Book 15 will be 2 chapters with 5 new levels! 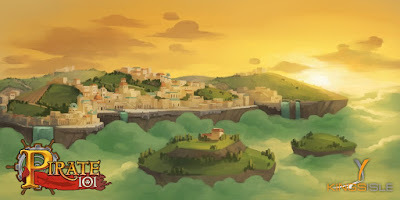 They also tweeted that the new skyway is called Calabria Skyway, seen below! 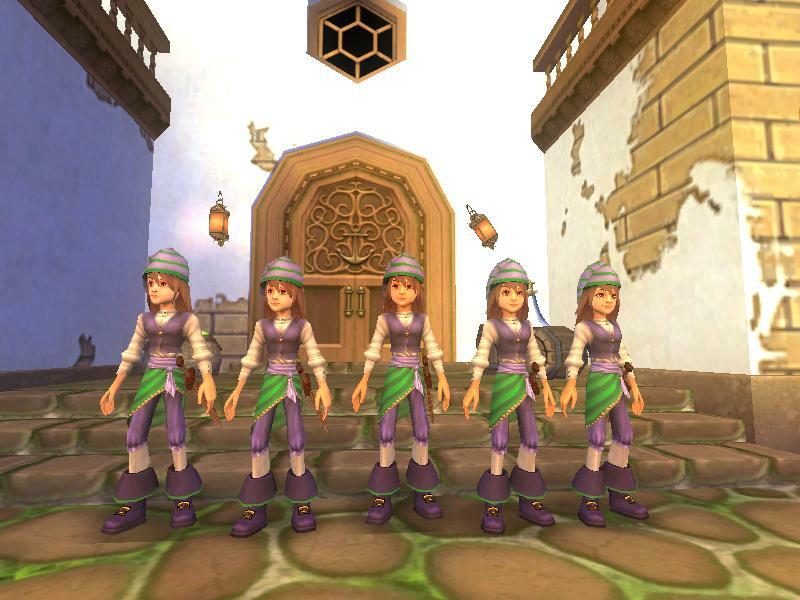 And last, but certainly not least, Kingsisle has announced a special promotion for members. 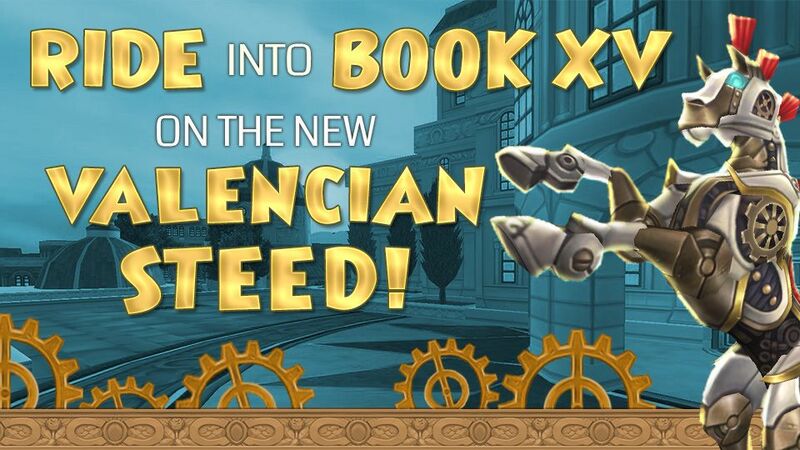 Everyone who has an active membership on May 31st will receive a Valencian Steed Mount during the first week of June! You will also be eligible if you make a crowns purchase between May 1st and May 31st! 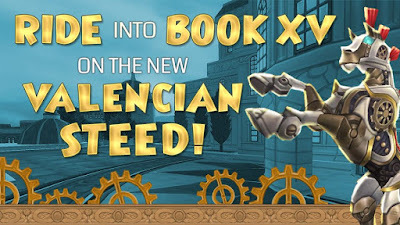 You can see the full details here: Valencian Steed Mount Promotion. I am so excited about this new update! It has been a long time coming, but I never gave up hope that we would see this day. 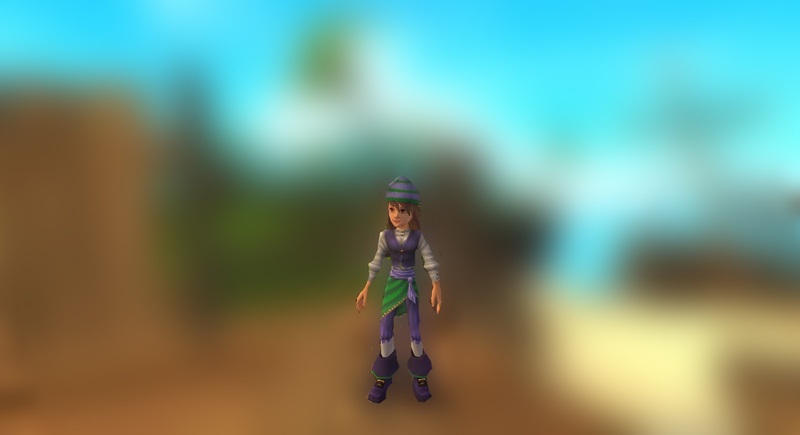 Hopefully test realm will open tomorrow or Friday, but we'll see. Whenever it opens, I know I will be spending lots of time on there, so be prepared for lots of posts with lots of pictures of the new content!